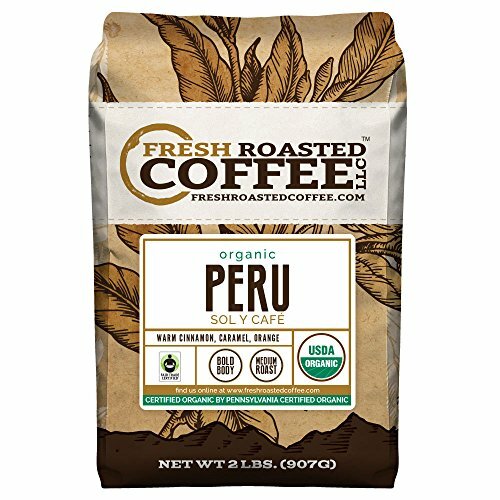 CoffeeStrong delivers the best Peru Coffee Products on the market today. We keep our lists fresh and current so you get the best options and top rated…. 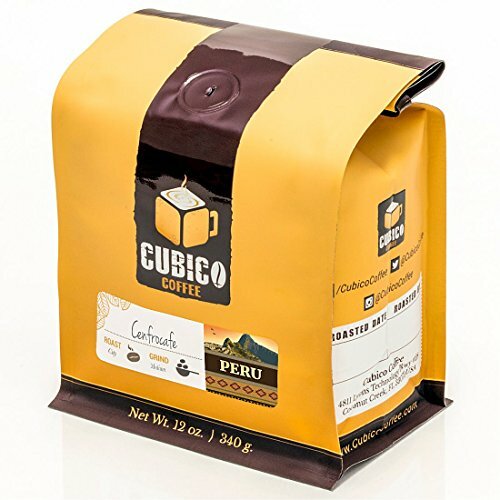 Peruvian coffees are grown in the high altitudes of the Andes Mountains. This exceptional altitude creates a coffee with a bright effervescence, gentle sweetness, and a nice medium body. 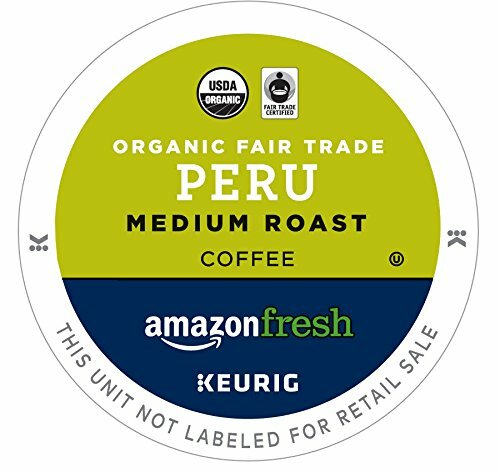 Peru is an excellent origin for organic coffees, due to the hard work of a few exporters/importers that set the farms and the mills up to organic standards. FLAVOR: A delicious medium dark roast with a rich taste and notes of chocolate and walnuts. Packaged in premium coffee bag to preserve freshness. 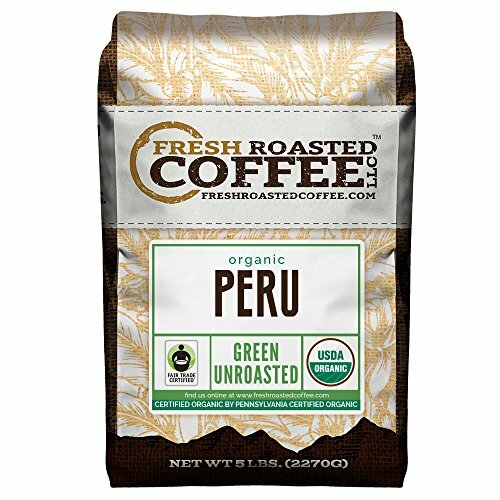 ORIGIN: Peru. Whole Bean Arabica Coffee. Certified organic by Americert International. 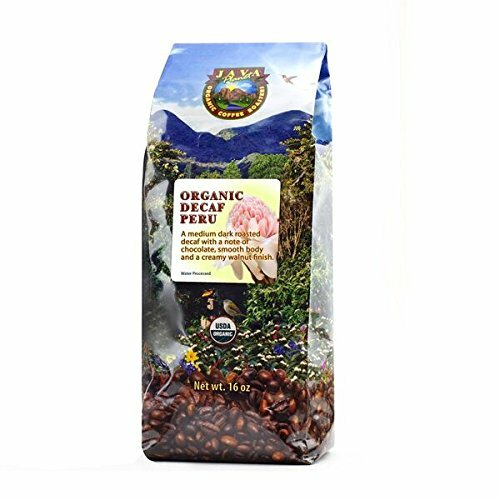 ORGANIC & FAIR-TRADE CERTIFIED WHOLE BEAN PERUVIAN COFFEE: Delicious Medium roasted single-origin whole beans from Peru. 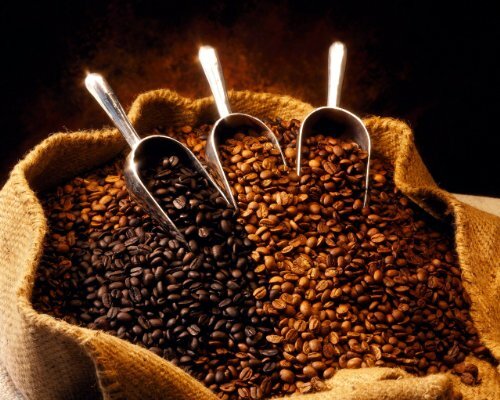 COFFEE BEAN FACTS: USDA Organic & Fair-Trade Certified. 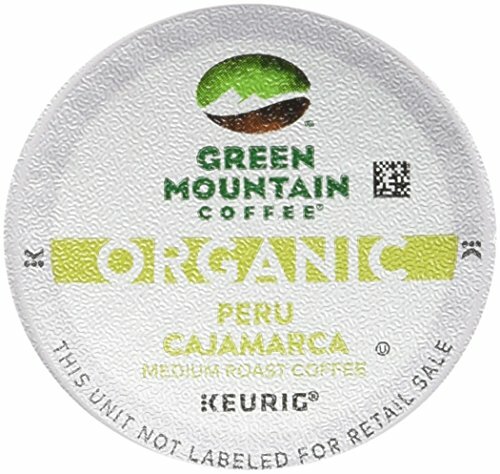 Single Origin Peru. Medium Roasted. 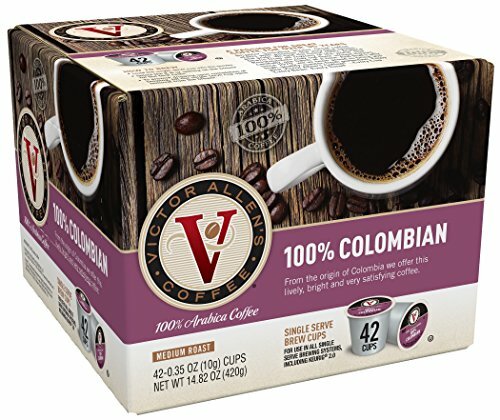 A mild, well-balanced satisfying coffee with light acidity. 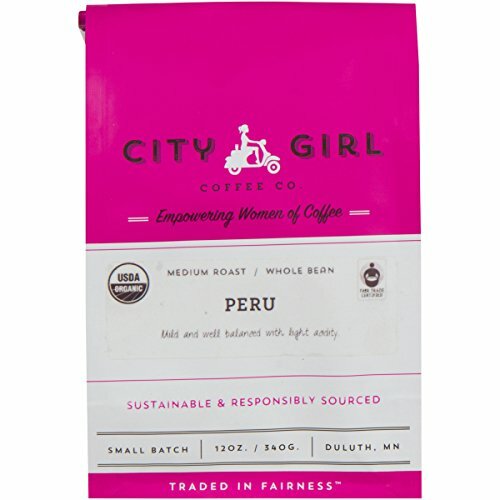 GIVING BACK: We're proud to be a sustainable & responsible coffee company - working to bring awareness & equality to the women of coffee by sending a portion of every sale to organizations that support women in their country of origin. We also support comprehensive sustainable agricultural practices that protect the environment for future generations of coffee growers. SMALL-BATCH ROASTING: We're located in Minnesota & we small-batch roast our beans near the shores of Lake Superior. 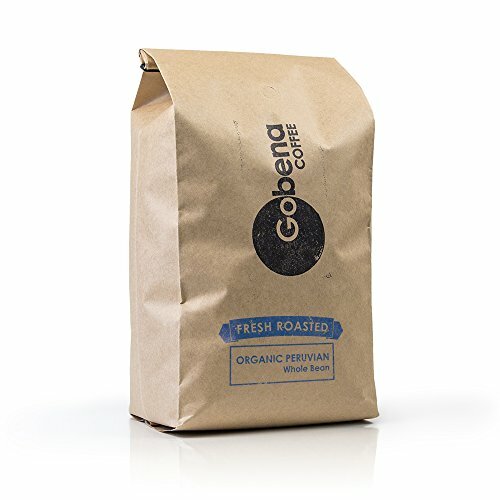 Our company has been expertly roasting coffee since 1990.